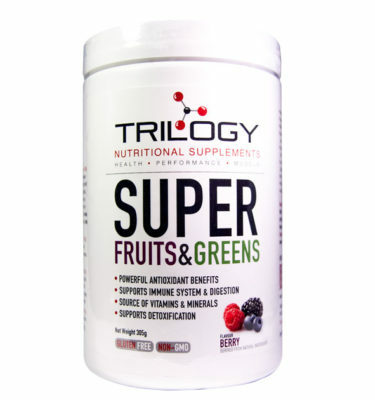 Shop Trilogy Nutritional Vitamins + Protein Powders | and more! 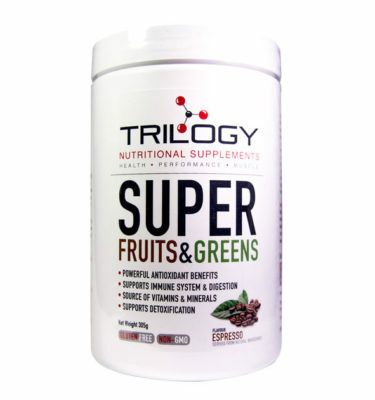 Shop Trilogy Nutritional Vitamins here. 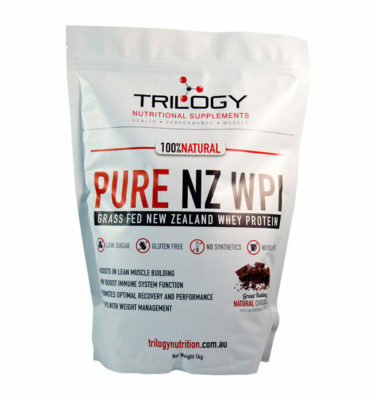 Trilogy Nutritional Supplements offer some of the best whey and pea protein powders and vitamins in Australia. 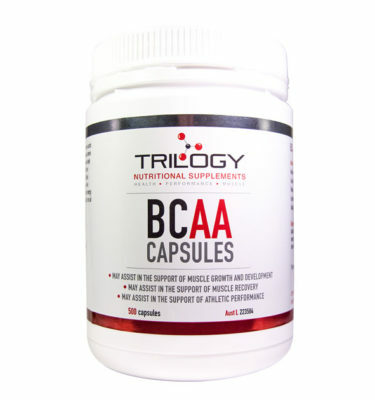 All our products are made from the highest quality ingredients and certified by Australia’s Therapeutic Goods Administration. 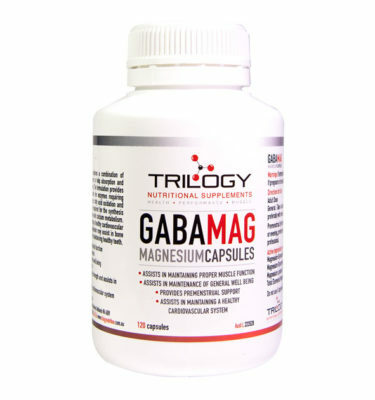 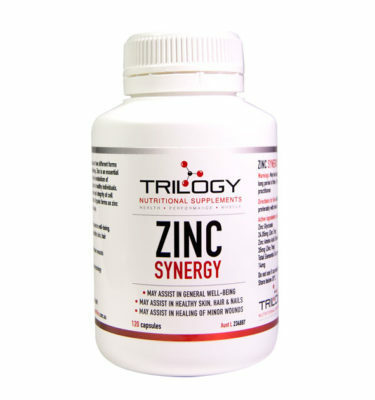 We offer the best in magnesium supplements, Zinc supplements and BCAA supplements. 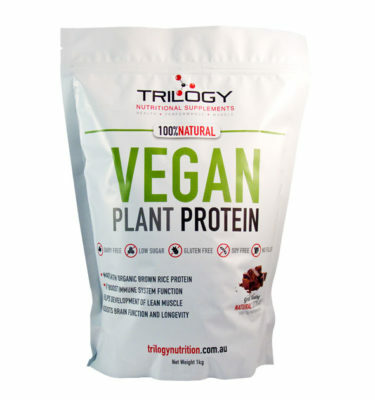 We also offer a chocolate plant based protein powder and both chocolate and vanilla whey protein powders. 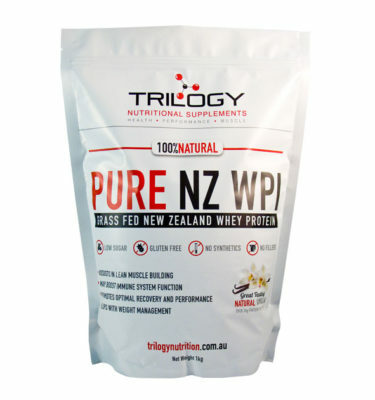 Our protein powders are one of the best in Australia and are 100% natural with no artificial ingredients. 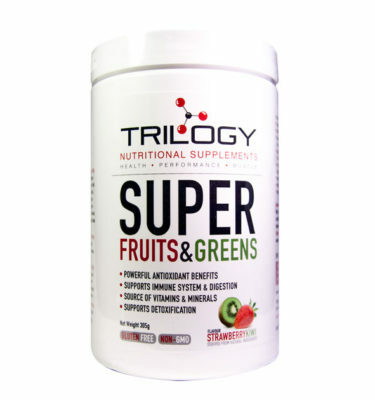 If you are looking to improve your gut health, improve digestion and detoxify the body try our yummy Super Fruits and Greens range. 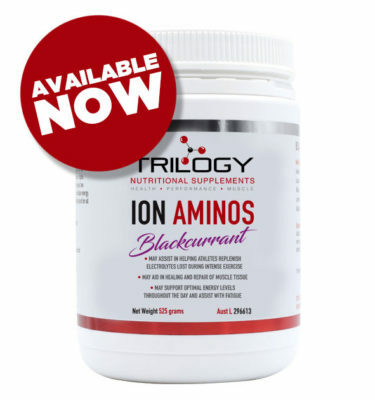 If you have any questions about our high-quality vitamins and protein powders please be sure to email us [email protected] or contact us here.